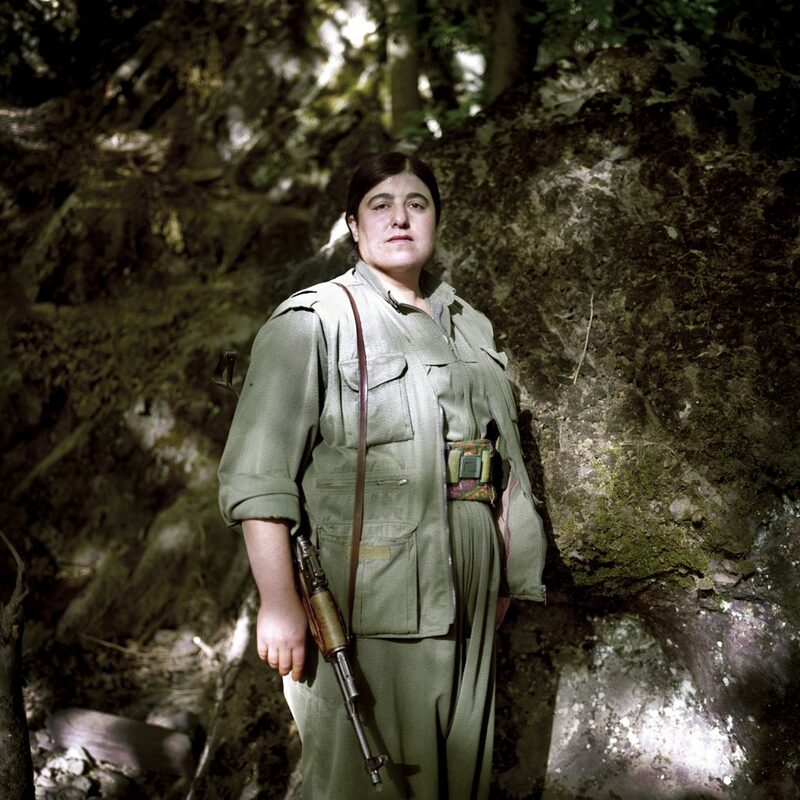 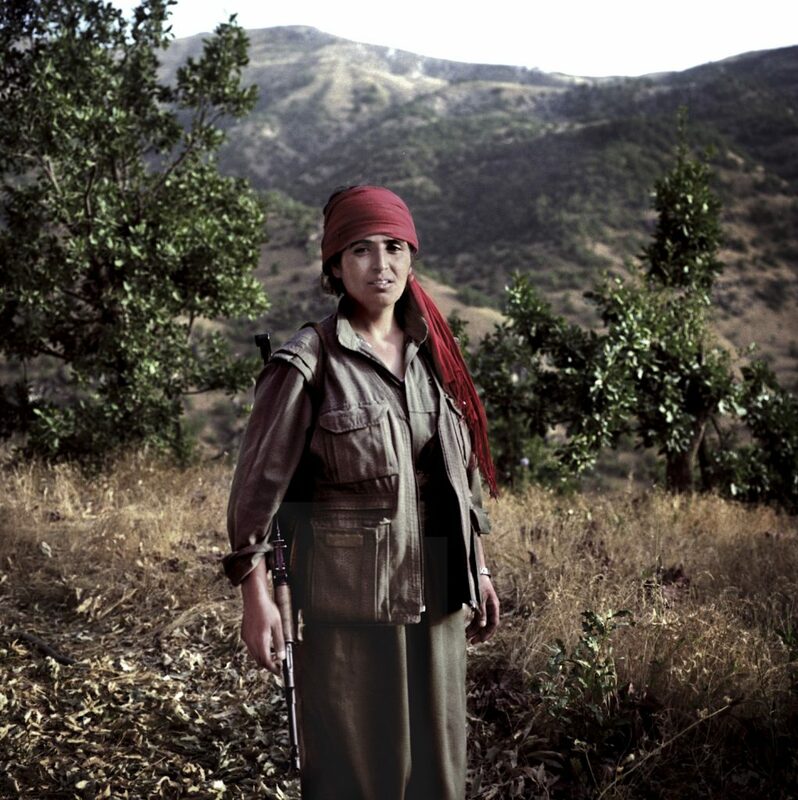 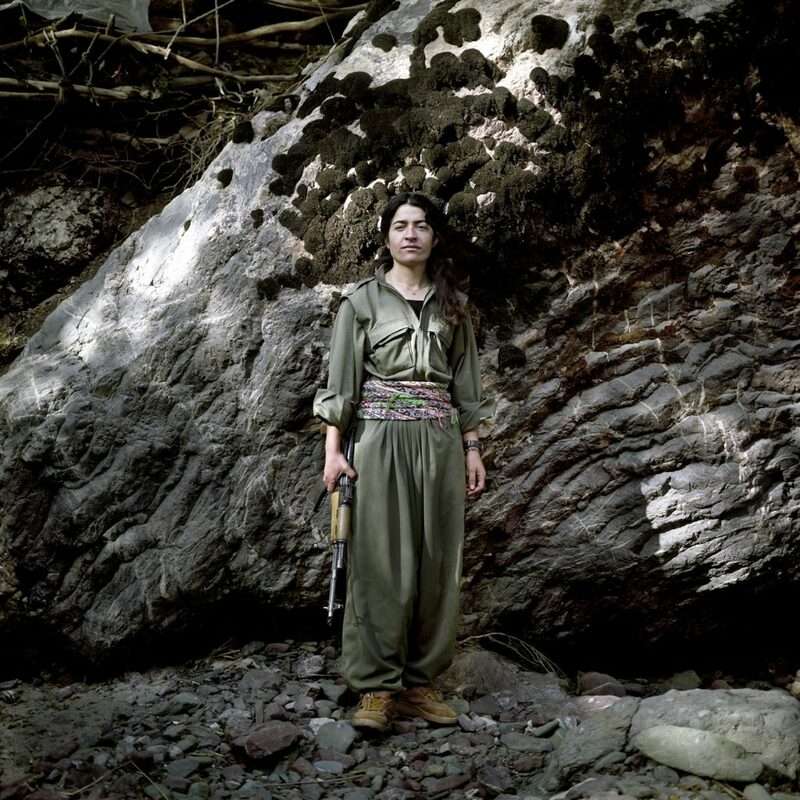 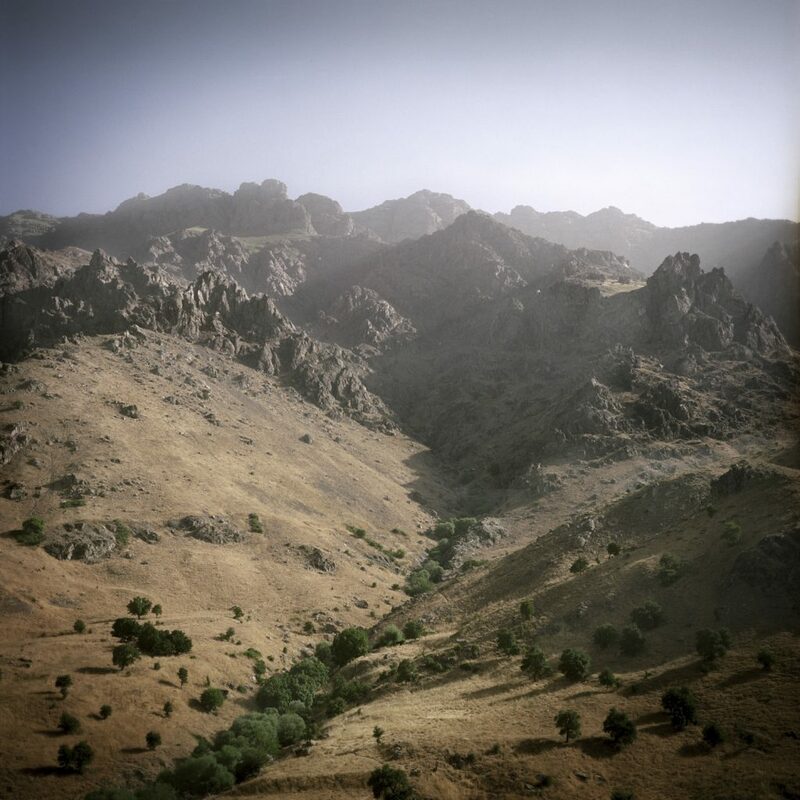 Entrenched in the mountainous region of Qandil in Northern Iraq, women of all ages and social conditions, armed with Kalashnikovs, are fighting for their ideals. 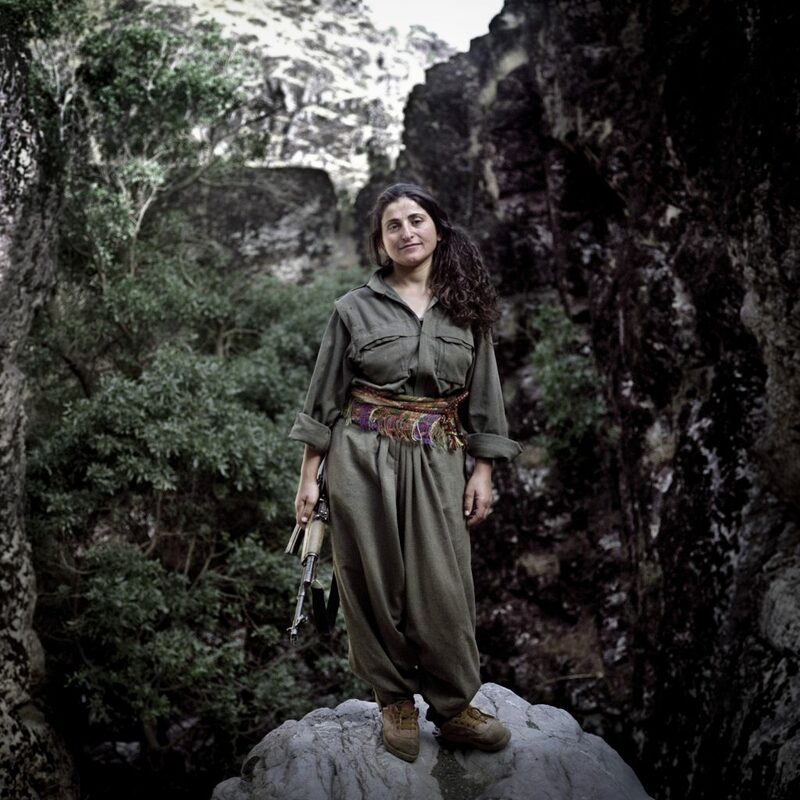 The movement of Free Women of Kurdistan (PAJK), born from a disagreement with the PKK (Kurdistan Workers Party), aims to offer an alternative model for Kurdish and Middle Eastern women. 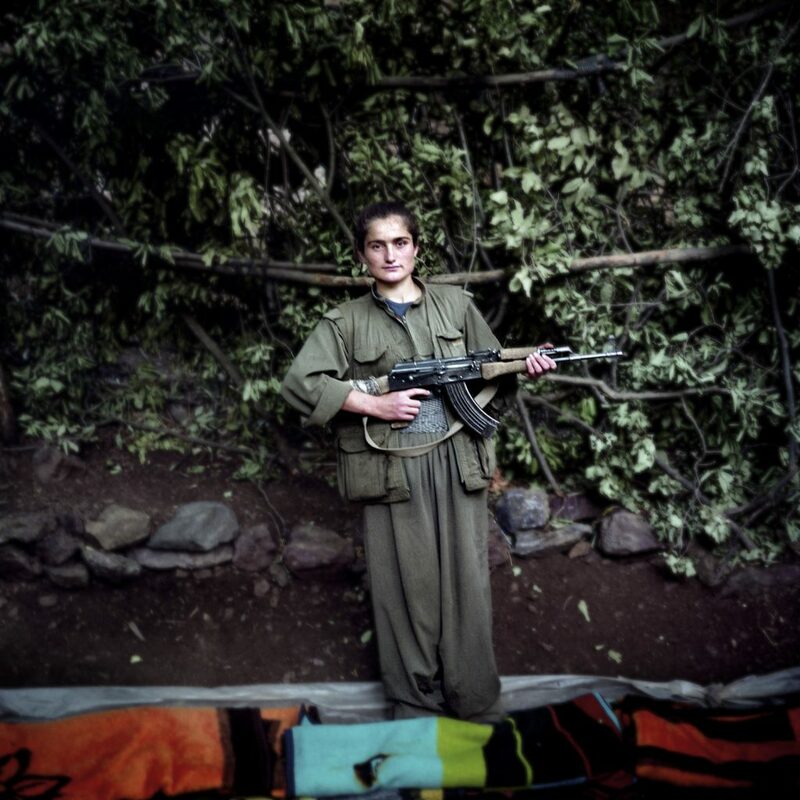 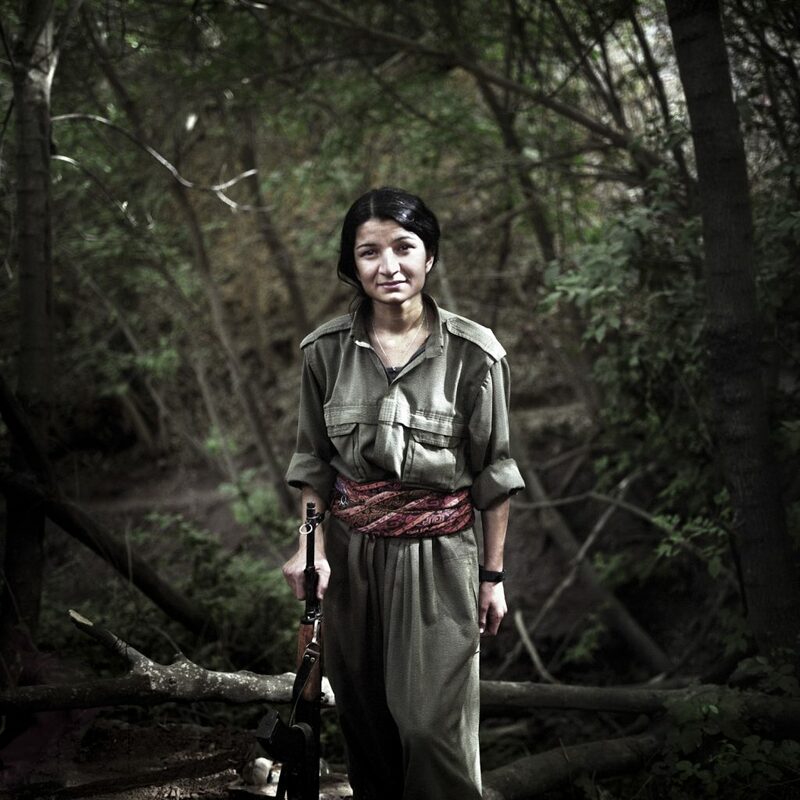 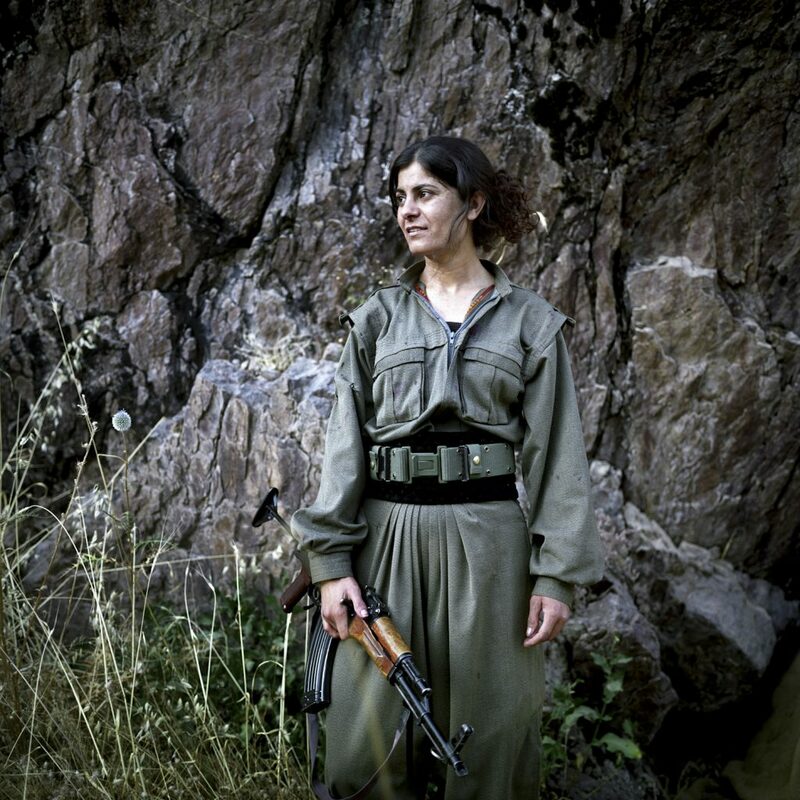 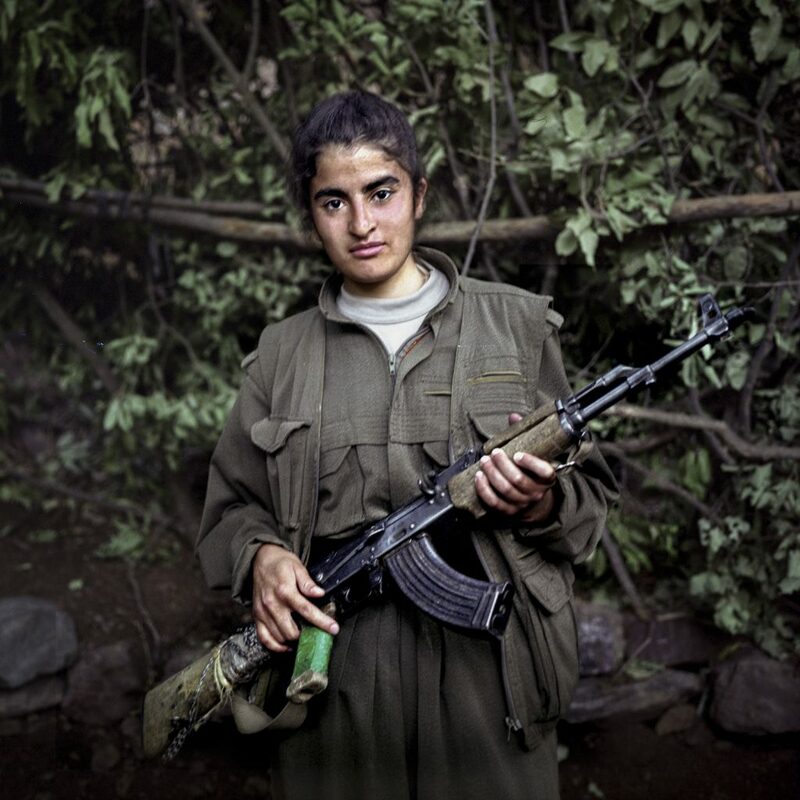 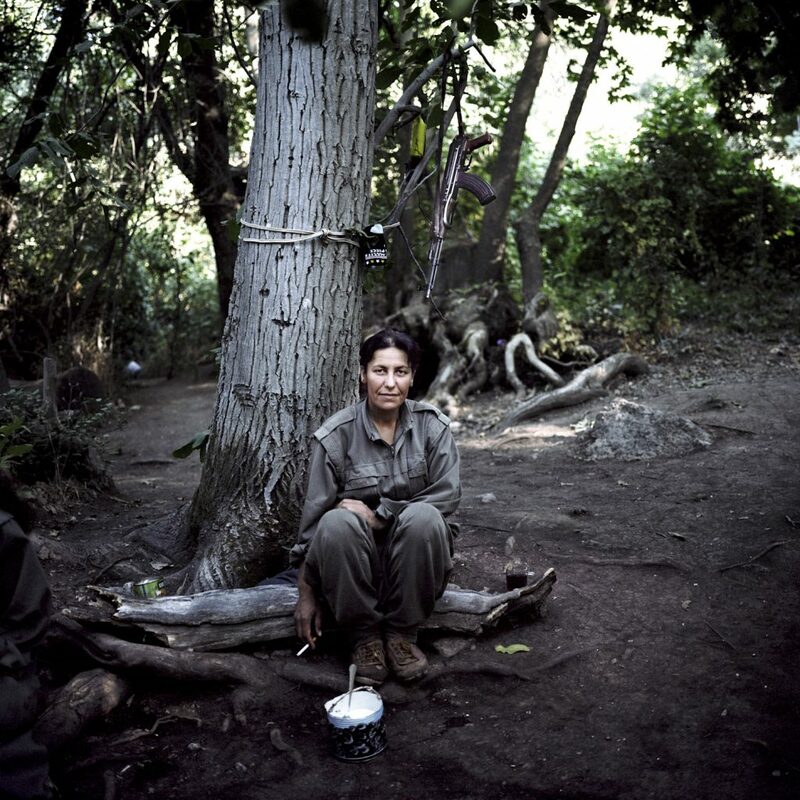 The PKK (considered as a terrorist organisation by the US and EU) influence does not decrease: the repression suffered by Kurds in the region have driven many young women to join the ranks of the guerrilla. 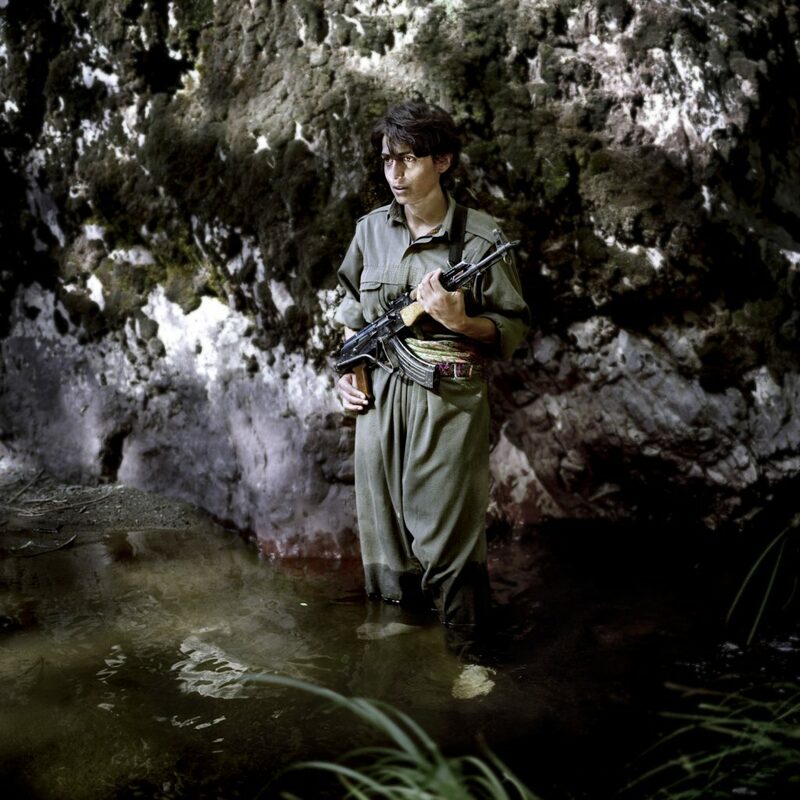 Now, more than 2,000 female fighters, mostly from Turkey but also Syria, Iran, Iraq, and Europe, are going underground struggling for freedom and rights of Kurdish people.